Fortune Defence City offers you a perfect abode along with a luxurious life and a life full of expediencies, which you always envied. Fortune Defence City, a new lifestyle is taking shape in the beautiful surroundings. It's a secure residential haven that many aspire but only few achieves. 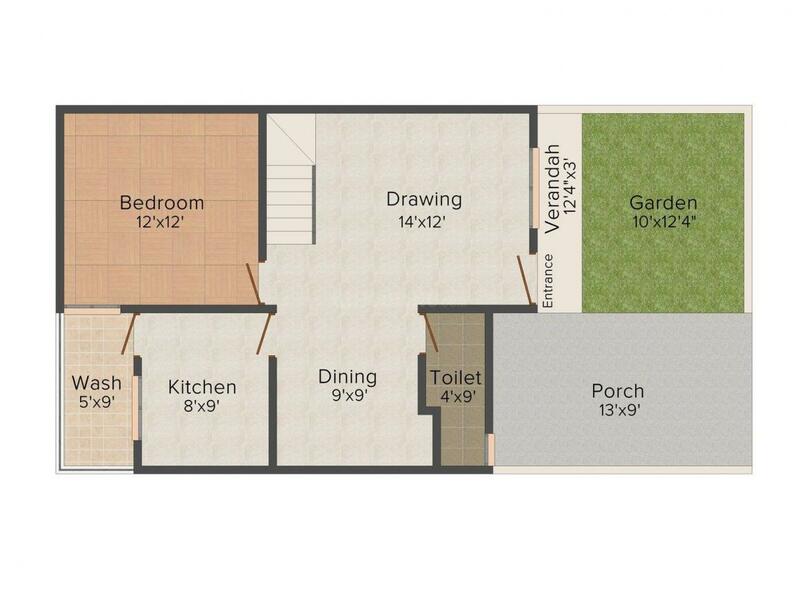 It offers a world where you'll find exclusively and contemporary spaces. 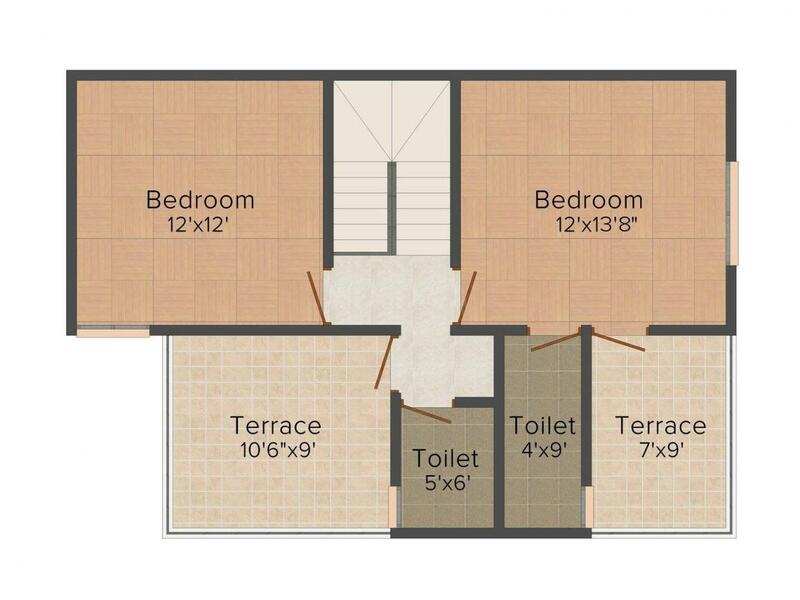 At here they have tried being more selective and have crafted each bungalow individually keeping in mind the taste and desires of its occupants. 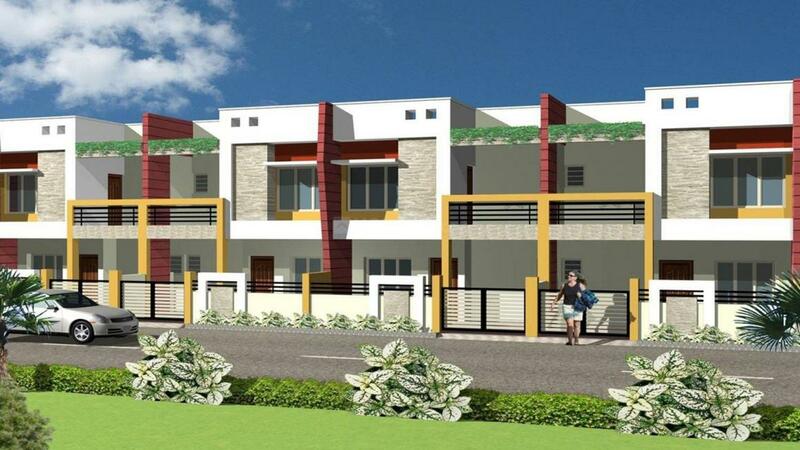 They have strategically crafted all these villas that cater all the basic amenities and facilities to add comfort to your life. 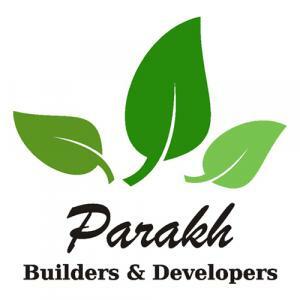 With the help of an excellent team, Parakh Builders & Developers is considered as one of the most prominent firms which is always there to offer you nothing but the best. Based upon the traits of honesty, dedication and honesty, they are always there to assist their clients to gain maximum benefits out of their investment. Trust and reliability are their main assets by which they continue to traverse on the path of glory. The firm understands the importance of customer satisfaction and strives relentlessly to maintain high quality in each of its projects.